I had a radical idea which would change the face of game publishing forever. Just kidding: actually, I just wanted to write Yet Another Bloody Retroclone (YABR). What's the point? Well, in the larger sense, none, which is to say that I have no illusions that what I'm doing is markedly original or really "needed" by the already well-serviced Old-School Renaissance fanbase. However, this isn't a blog designed to shill a new game. Rather, my real interest here is in the process of design itself. The thing that makes the OSR community stand out compared to most others is the degree to which its participants love to tinker with the rules. Even if the vast majority of what is being done is focused on re-iterating the core B/X design, there's still a lot of playing around with mechanics and rules philosophy when the community is taken as a whole. And that's what really draws me to it. I've been designing or altering games for as long as I've played them. In some cases, I felt that the originals weren't doing the job right. In other cases, I wanted to add to an already excellent base. 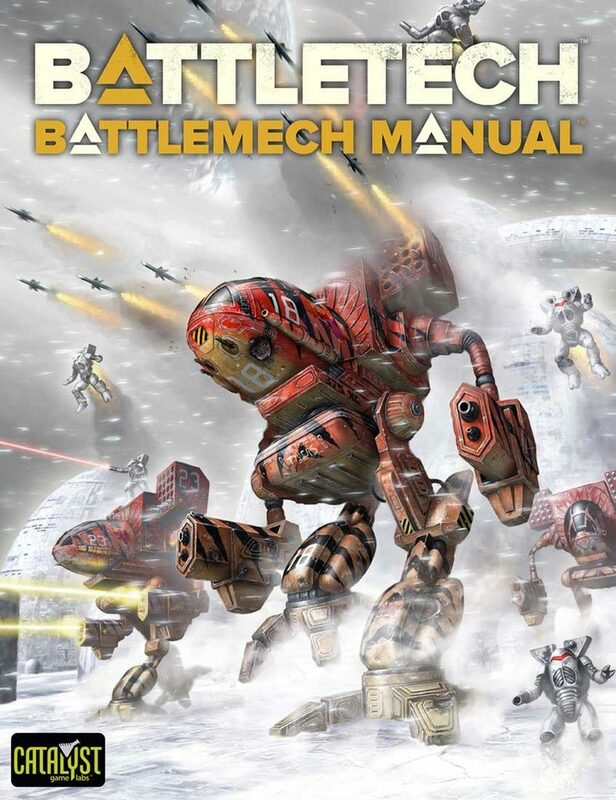 I wrote an add-on for the Battleforce mass combat rules for Battletech on a 286's BASIC editor (which did not at all like being treated as a word processor) when it was clear that there would never be a proper expansion. 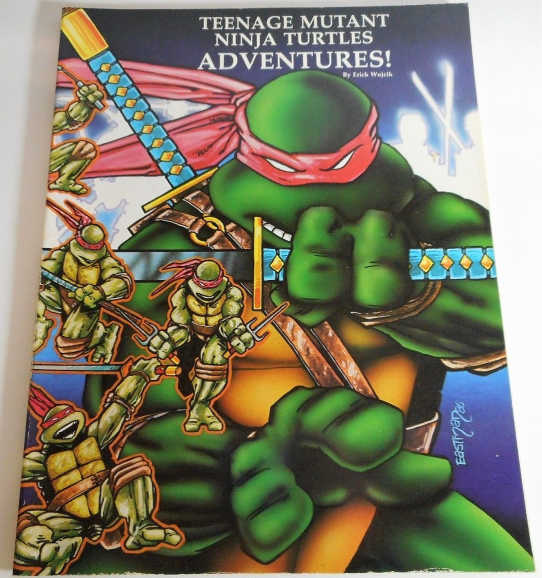 When one supplement for Palladium's Teenage Mutant Ninja Turtles RPG listed a pile of superpowers that could be adapted from their superhero RPG, but told you to go get that book for the full details (impossible for a poor kid in a small town in the pre-internet days), I wrote a new powers chapter instead. It was undoubtedly horrifically broken, but that's beside the point. I wrote a pen and paper Master of Orion adaptation and ran a dozen players through it for a year. Today I volunteer and freelance on occasion for Catalyst Game Labs on Battletech. My proudest moment is the Battlemech Manual, an attempt to take the enormously cumbersome and clunky base rules of the game and boil them down to a lean, mean, re-organized, rewritten version that someone could pick up and actually expect to have a game with. It takes the heart of the game, adds the advanced rules that people tend to use, drops what people don't, re-organizes everything so that people can actually find stuff, and rewrites it from scratch so that things are a) clearer, and b) shorter. I enjoyed making the Manual especially because (over and above the chance to put my stamp on a game I've been playing for twenty years) I'm essentially an editor: I love taking work that I admire and either put a new spin on it to suit my own purposes or try to fix what I see are failures in the original design. I like writing fiction, but I especially love writing Sherlock Holmes stories: the challenge of trying to do justice to someone else's iconic work, to capture that long-ago Victorian feel, all the while avoiding the pitfalls that so often come about when playing in someone else's sandbox. Again, iterating on someone's brilliant previous work. What I'm essentially saying is that I'm a hack. Returning to the D&D, I've noticed that there's a great deal of talk about bits of old-school D&D design scattered here and there around the net, my favourite being Delta's D&D Hotspot. However, I've never seen a systematic step-by-step retroclone walkthrough, where the author starts from the beginning, attempts to understand what the original authors were trying to accomplish, decides if that works for them, and then explains how and why they're going to do something different. So that's what I intend to do here: a real in-depth discussion of game design, specifically as it relates to creating an OSR clone of Basic D&D. We'll look at general layout, arrangement of material, and other often overlooked items in addition to the usual consideration of mechanics. I'll also try to ensure that I carefully consider rules philosophy and how that ties into mechanics: what makes an OSR game, and how can I ensure that I don't just choose the best rule, but the mechanic that most suits the mood or flavour I'm aiming for. Do we really need to do this? I think so. I'm going to try and define my game as OSR after all, and if I can't say what that is then it doesn't speak well of my efforts. Beyond that, something I learned when working on the Battlemech Manual is that if you don't define what you're going for in your project from the start, you can be in for all sorts of problems. Scope creep. Rules at odds with one another. Missed opportunities. A disjointed feel to the book as a whole. So in my next post I'll make a quick overview of OSR and, more importantly, what it means to my attempt to write my OSR Simulacrum.